Description: Over 50 Club meeting in the Parish center. Description: Our CTK Men's Club is hosting a Mother/Son Dance. More details to follow. Email ctkmensclub1@gmail.com for more info. Description: Christ the King is having a giving drive for St Martin de Porres Center. Donate items that are no longer wanted or needed to others- Kitchen items, bedding, and towels will be especially appreciated. Donations can be dropped at the church before or after Mass by March 17. Thank you for your generosity. purchase tickets and for more information. Description: Interested in CTK for the next school year? Join us for our open house! Presentation for Preschool - 8th grade starts at 6:00pm, followed by tours of the school. Please enter though out Gym doors. We look forward to meeting you! Over 50 Club meeting in the Parish center. Our CTK Men's Club is hosting a Mother/Son Dance. More details to follow. Christ the King is having a giving drive for St Martin de Porres Center. Donate items that are no longer wanted or needed to others- Kitchen items, bedding, and towels will be especially appreciated. 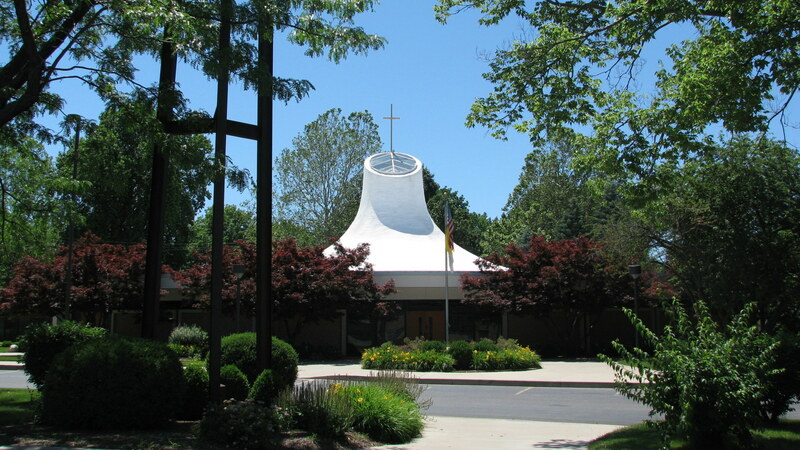 Donations can be dropped at the church before or after Mass by March 17. Thank you for your generosity. Interested in CTK for the next school year?